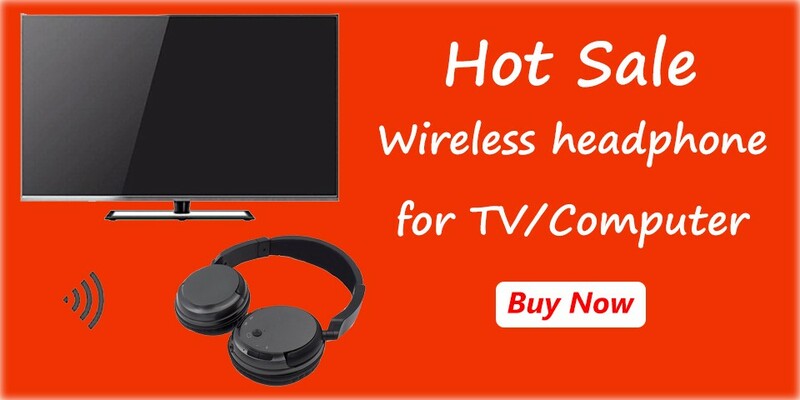 from your phone calls and enjoy HiFi stereo music in daily life. 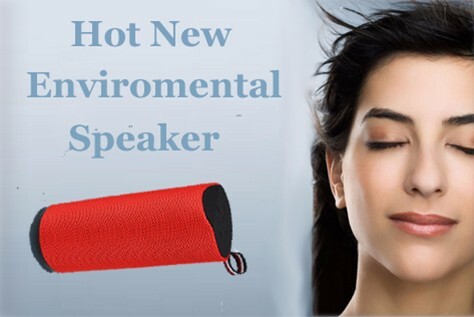 microphone both suit to listen to music and make phone calls,it is fine workmanship, beautiful appearance,worth for this price. 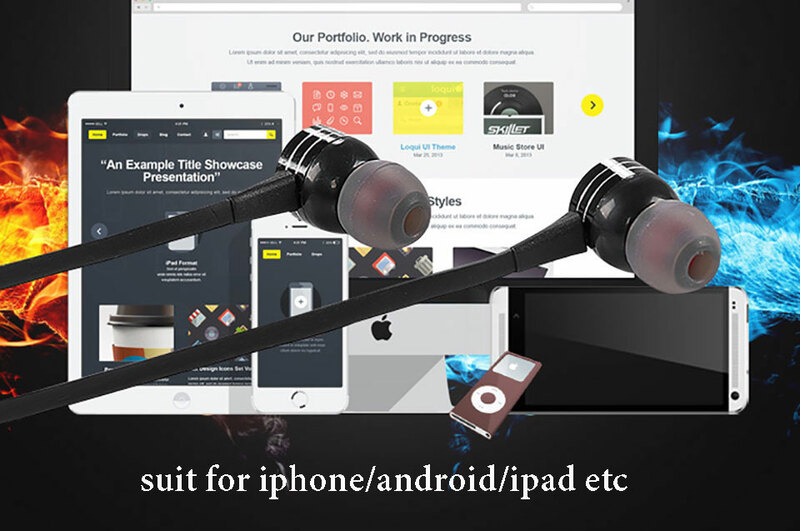 Q: Is this headphone suit for Android phone? 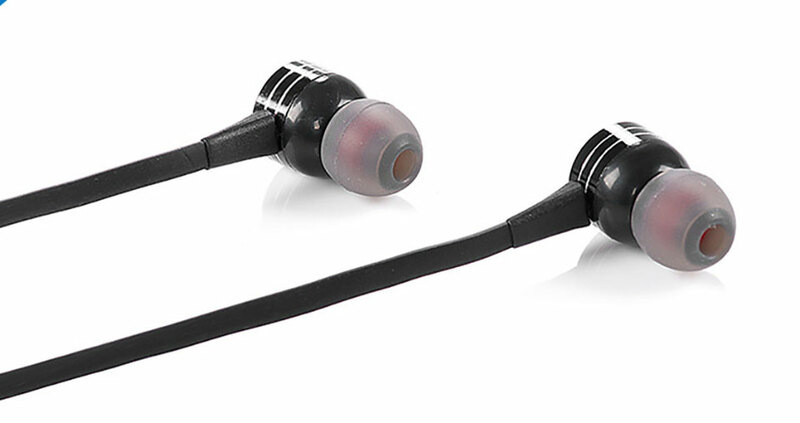 A:This bluetooth earphone is not only suit for Android phone,but also suit for ios apple iphone system. Q:How many meters can connect the earphone? 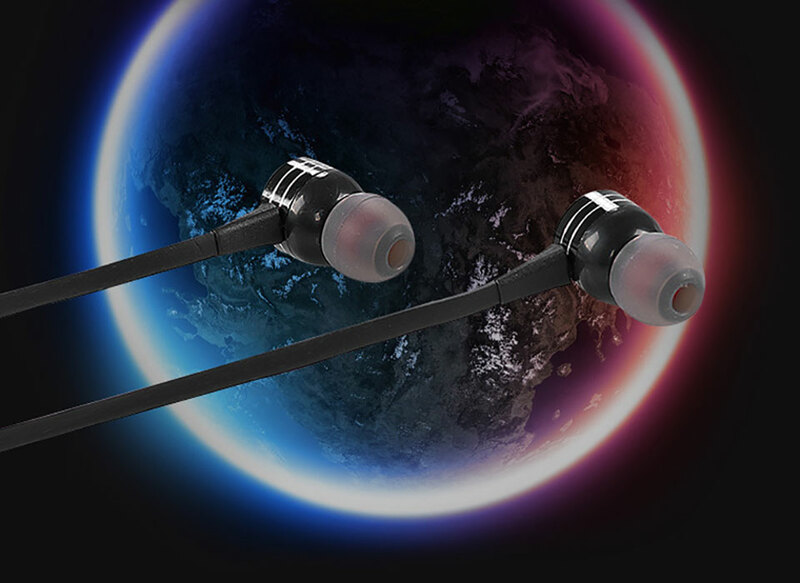 A:It great as close as you can,this bluetooth earphone farthest is 10m no obstacle can use ,usually 7-8m is ok.
Q:Dose this headphone have other colors? 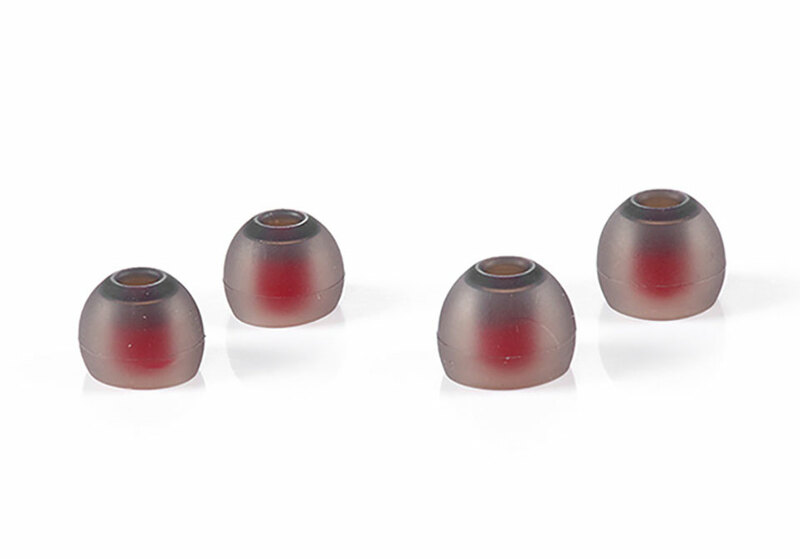 A:the color of this bluetooth earphone all shows in the store,we can’t provide other colors. Q:Is this headphone noise cancelling? 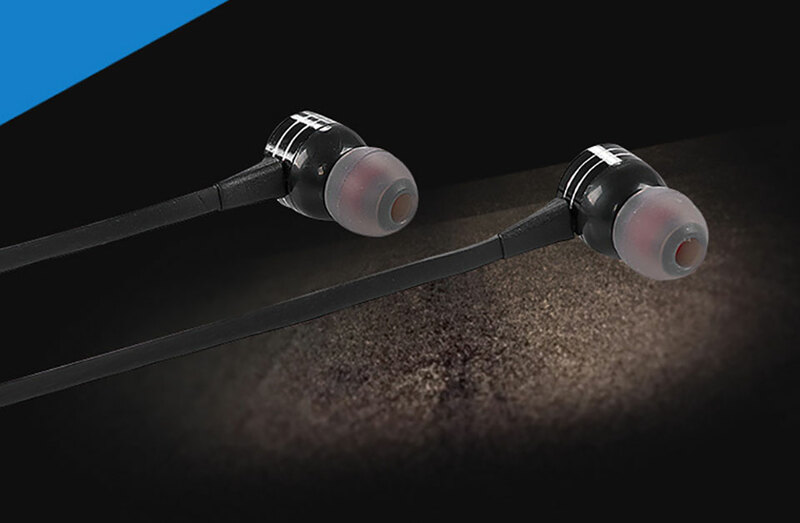 A:This model bluetooth earphone is great noise cancelling headphone. 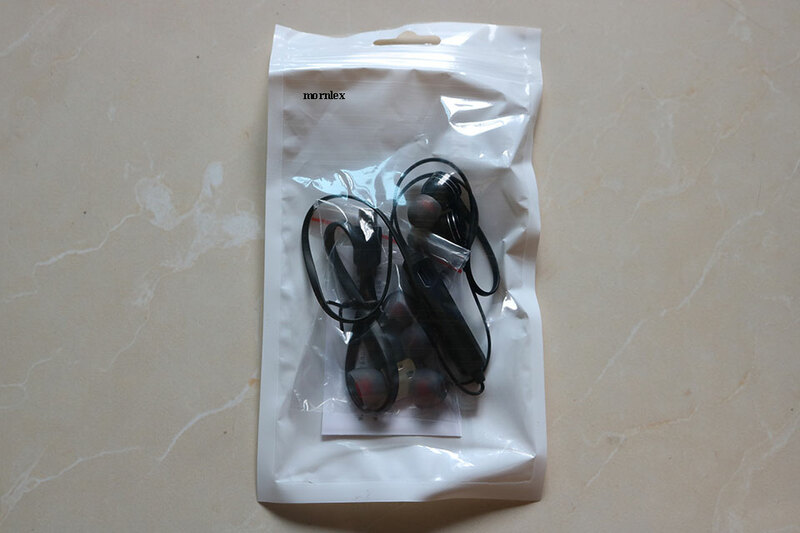 Q:Is this bluetooth earphone waterproof? A:This model bluetooth earphone is sweafproof,can’t take it to the water. Q:Dose this earphone in strong bass? 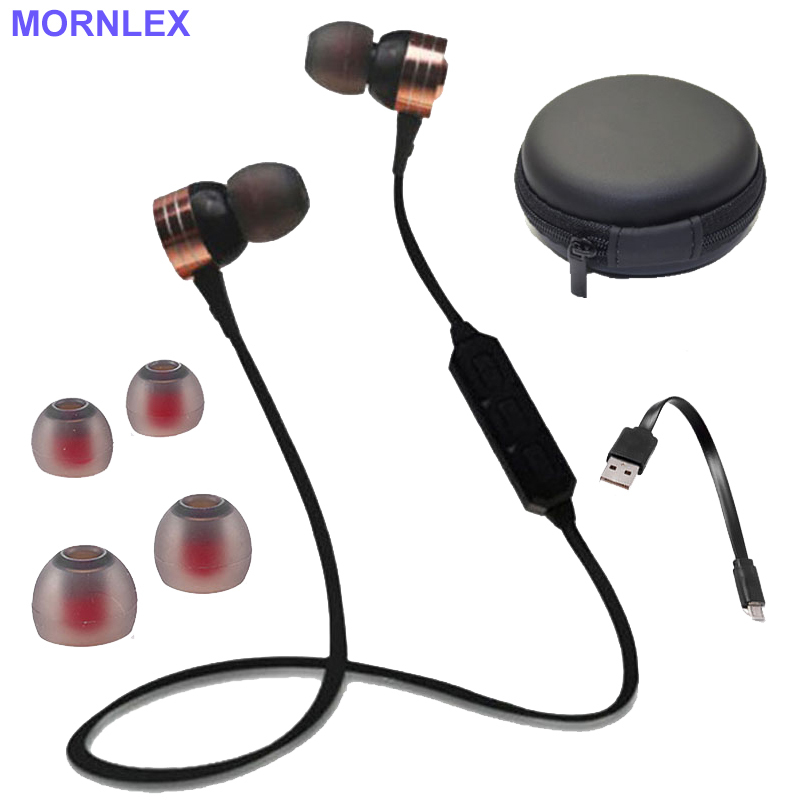 A:Yes,this model bluetooth earphone is in strong bass, it is stereo sound headphone. 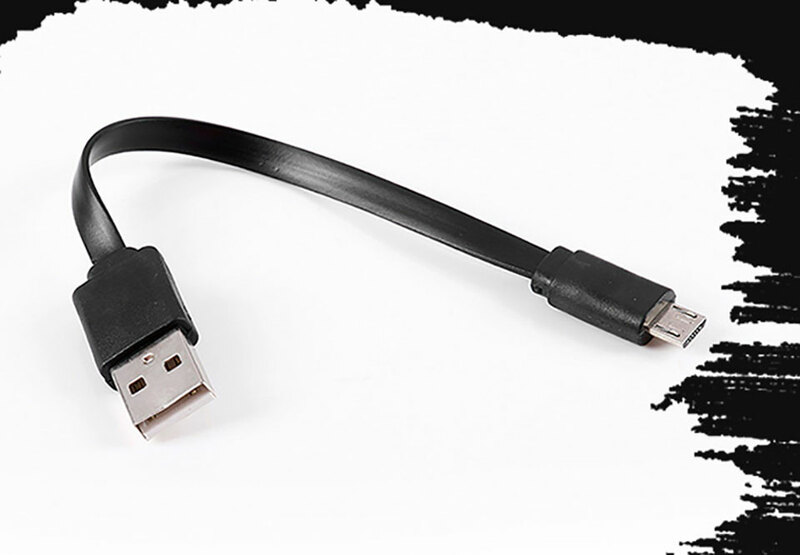 Q:Is this earphone send with charger? 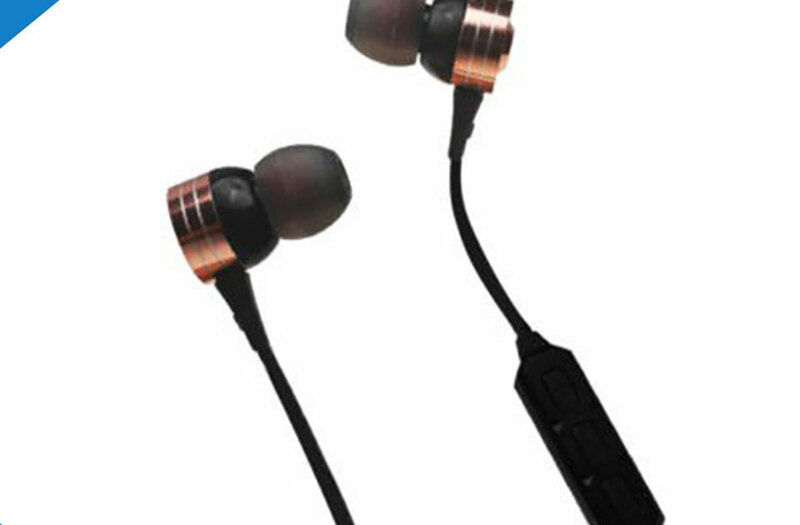 A:This model bluetooth earphone send with usb cable,without charger adapter, you can use a phone charger to charge it. Q:Is this earphone have fm radio function? 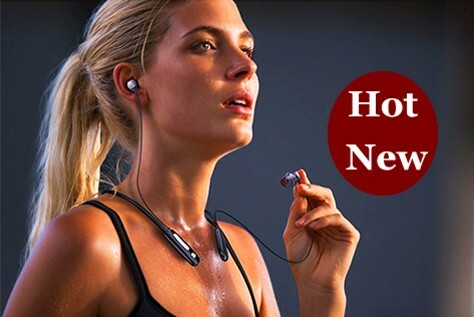 A:No,this bluetooth earphone have FM radio function, there are other model headphone with FM radio. Q:Is this earphone have MP3 function? 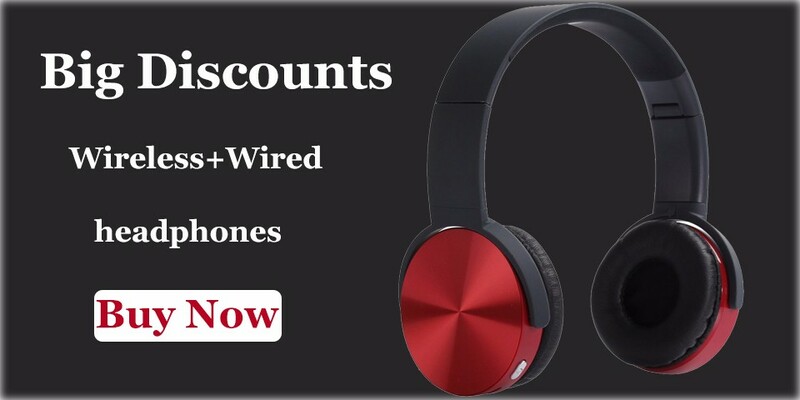 A:This model headphone not have MP3 Player,it suit for a Mp3 with bluetooth function. Q:What are in the parcel we received? 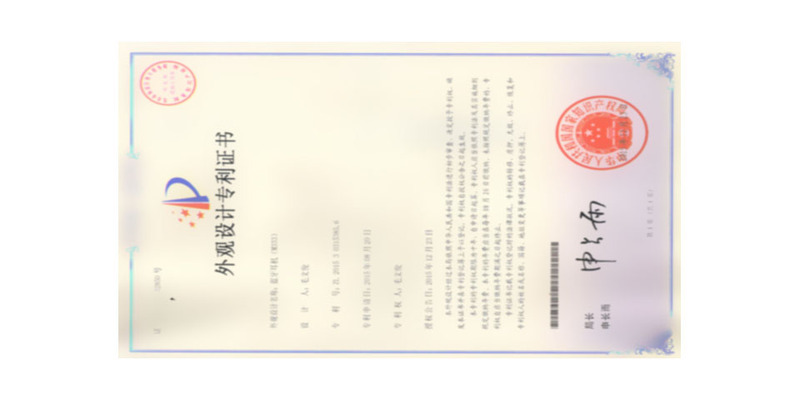 1.It is customers duty to clearance the parcel if it is ask for the custom tax. 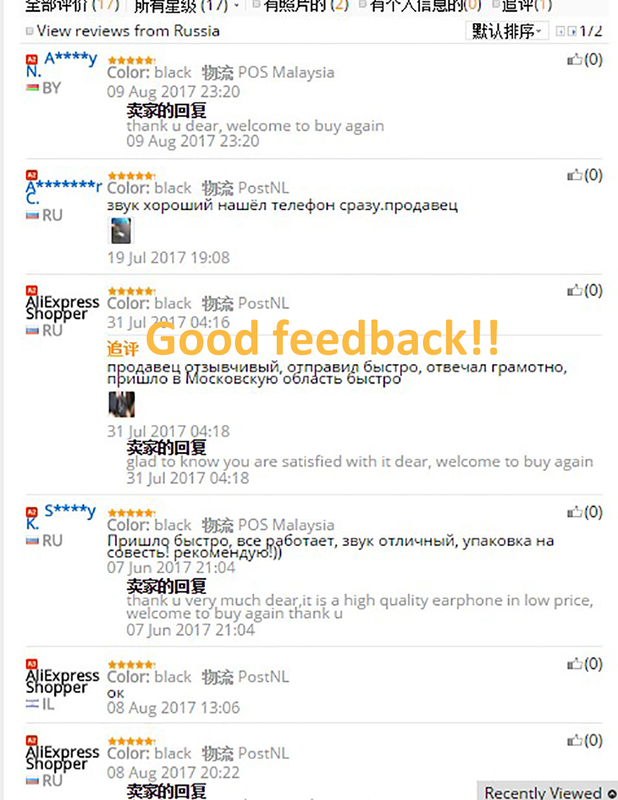 1.Wholesale/dropshipping both supported,pleasse feel free to contact us if you need a more bulk price. 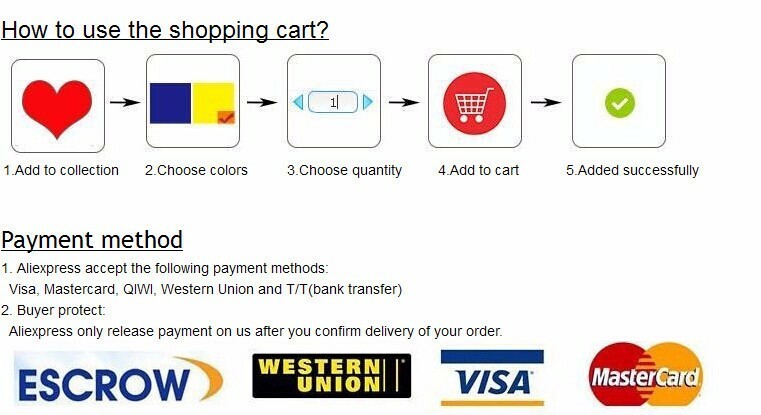 2.If the item arrives and is not as described,plz contact us to return the item for exchange or full refund.